Older alerts can be found in the archives. •	Mehadrin Vanilla Yogurt – 32 oz. •	Lieber’s Apple Sauce (regular) – 48 oz. •	Lieber’s Apple Sauce – Unsweetened – 46 oz. The K-COR certified “PRE-CHECKED ROMAINE LETTUCE” in 8 oz. containers at One Stop Kosher is not certified for Pesach, due to the proximity of the bakery to the lettuce preparation area. 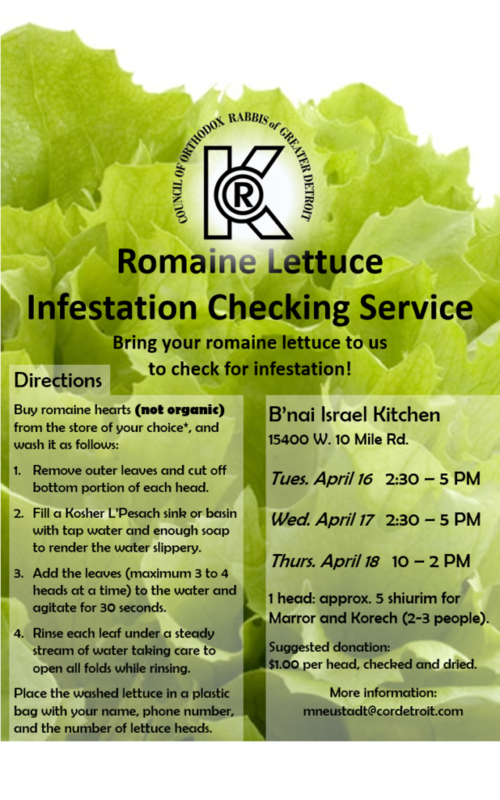 The Pre-Checked Romaine Lettuce that will be available during Chol Hamoed will be certified for Pesach, and will state so on the label. – POS’TIV brand romaine lettuce is certified for Pesach, and will be arriving at One Stop on Thursday, April 18. SONNY & JOE’S TAHINI DIP: A special Pesach / Kitniyos production of Sonny & Joe’s Tahini Dip was produced for Sefardim, and should bear an OU sticker stating, “approved for those who eat kitniyos on Passover”. Some of these containers were mistakenly labeled with a plain OU-P Kosher for Passover sticker without specifying that the product is kitniyos. BIANCO AZZURO MOSCATO WINE is labeled with a plain OU and it is not certified for Pesach. Even the bottles that have the letters “OUP” as part of the production code are not certified for Pesach. NATUREMADE MELATONIN: Pesach Guides, including Star-K / Rabbi Bess lists, indicate that NatureMade Melatonin is chometz free. Please note that this refers only to NatureMade Melatonin swallow tablets. Naturemade also makes a product called “VitaMelts Sleep” Fast Dissolve tablets made with melatonin, which contains chometz and should not be used on Pesach. 2019-3-27 Freeda Pesach 5779 available for download. 2019-3-3 Kashrus Alerts PDF available for download. TABATCHNICK SOUPS and BROTHS: Many are Star-K Pareve, some are Star-D Dairy (not Cholov Yisroel), and some are Star-K Meat. Range Chicken Broth” is Kosher and bears OU Meat, while regular “Free Range Chicken Broth” is not Kosher. OU-M (= Meat). Note that Pearled Couscous Basil & Herb contains dairy ingredients and bears OU-D.
non-Kosher versions may both be found on the same shelves. Check every box carefully. not the MK symbol of Montreal or Manchester, but is from Monterrey, Mexico, and is not recommended. Flavor, Bacon Flavor, etc. Similarly, OUR FAMILY 16 BEAN SOUP MIX bears an OU on the bag, and contains a Ham Seasoning packet. J. HIGGS brand CORNIES CHILI CHEESE FLAVORED CORN CHIPS sold at Save-A-Lot bears an unauthorized Kof-K symbol on some bags. certified when bearing the OU symbol. other Star-K certified beers that are pareve. who wish the product to remain pareve can contact the company at http://bayvalleyfoods.com/contact_us.php or 800-236-1119.
ingredients and is certified as Kof-K Dairy. symbol. These products are actually Kosher Dairy, not Cholov Yisroel. Ugg footwear (shoe, slippers, boots) be tested for Shatnez at a qualified Shatnez laboratory. 2018-12-31 Kashrus Alerts PDF available for download. BIMBO BAKERIES, owner of many brands of bread and buns, including ARNOLD, BEEFSTEAK, BIMBO, BROWNBERRY, FREIHOFER’S, OROWEAT, SARA LEE, STROEHMANN and others, plus many regional supermarket / private label brands, has made a decision to remove Kosher certification from many of its products, in order to have the flexibility to produce them on non-certified factory lines. Therefore, many products that in the past bore the OU or Kof-K symbol no longer do, or will stop certification at some point in the future. Every package should be carefully checked for the symbol on every purchase. Consumers can voice their concerns to Bimbo at 800-984-0989. No changes are planned at this time for Thomas and Entenmann’s products, or for Arnold Rye Bread and Levy’s Rye Bread. They continue to be certified as in the past, when bearing the OU symbol. NIBBLES & NUTS GIFT BASKETS and TRAYS (Oak Park/Farmington Hills, MI) bear a sticker on some packages stating “All products in this box or basket are Kosher”. Please be aware that these baskets and trays have no Kosher certification and are prepared without any Kashrus supervision, and therefore should not be accepted as Kosher. PITA CHIPS from SOPHIA’S BAKING CO. in 7 oz. clear plastic containers are not Kosher and do not bear the K-COR symbol. Only those Sophia’s products that bear the K-COR are Kosher (not Pas Yisroel). DANNON YOGURT: Only a limited number of Dannon yogurt varieties are OU certified, when bearing the OU symbol. The products listed below are OU certified, but the OU symbol was mistakenly omitted. The OU is being ink-jetted as part of the date code of these certified products. This applies only to the UPC #’s listed below. There are very similar flavors of Dannon yogurt that are not OU certified that have different UPC numbers. Please check each container carefully. GREENFIELD NOODLE CO. has exhausted its stock of Yoshon flour, and will now begin using Chodosh flour. New product will not state “Yoshon” next to the expiration date. DRIED GOJI BERRIES: Kashrus Agencies and consumers have been finding a high number of insects in dried goji berries. Until further notice, dried goji berries are not recommended, even when bearing Kosher certification. Three lots of INFANTS’ IBUPROFEN CONCENTRATED ORAL SUSPENSION Berry Flavor/Dye-Free under the brand names CVS Health, Equate and Family Wellness, sold at CVS, Walmart and Family Dollar stores respectively, have been recalled due to potential higher concentrations of ibuprofen that may cause injury to infants. Details are available at https://www.fda.gov/Safety/Recalls/ucm627780.htm or 732-940-0358. INSPIRED ORGANICS brand of ALMOND BUTTER, PEANUT BUTTER, SUNFLOWER BUTTER and TAHINI BUTTER, distributed by Lipari Foods, Warren, MI, have been recalled due to potential contamination of Listeria monocytogenes. Details are available at https://www.fda.gov/Safety/Recalls/ucm628989.htm or 800-729-3354.
and https://www.soomfoods.com/tahini-recall/soom-recall-statement-nov-28-2018/ or at 972-3-9068020. 2018-10-22 Kashrus Alerts PDF available for download. that contain marshmallows or gelatin are also not certified, including Frosted Mini-Wheats (all varieties), Rice Krispies Treats cereal, and some others. approved, except for Kellogg’s Mini-Wheats Unfrosted Cereal, which is not OU approved even when the package bears a K.
FIBER ONE BROWNIES and NATURE VALLEY SOFT BAKED OATMEAL SQUARES: Due to changes in production procedures, the following Fiber One Brownie varieties and Nature Valley Soft-Baked Oatmeal Squares varieties will no longer be certified by the OU, and will not bear the OU symbol. Products in stores that still bear the OU are certified and were manufactured prior to this change. packages have unreliable or no certification. It is important to always check every package label for a reliable certification symbol. Yoshon only if the date code is prior to 1 FEB 2019. Kof-K Parve symbol. This product contains natural flavors that contain milk, and should be treated as Kof-K Dairy. products of Mexico, bear an MK that is not the MK symbol of Montreal or Manchester, and are not recommended. FUTTER’S NUT BUTTERS PRODUCTS are not certified by EarthKosher. They bear an unauthorized EarthKosher symbol. were labeled with an unauthorized OU symbol. 2018-9-6 Kashrus Alerts PDF available for download. 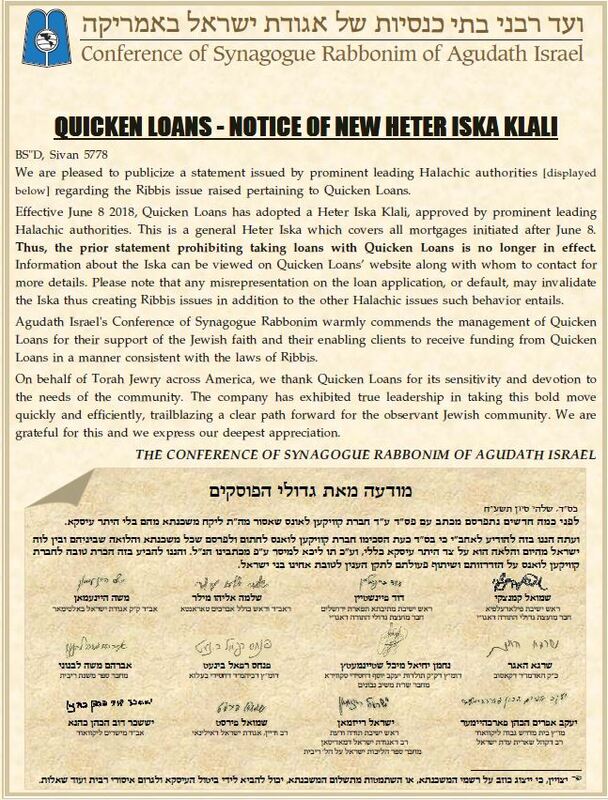 PAS YISROEL: The K-COR wishes to remind the Kosher consumer of the accepted custom to be stringent on Pas Yisroel during Aseres Yemei T’shuva. Please be advised that many K-COR establishments produce or sell some bread and cake products that are not Pas Yisroel. Please ask the Mashgiach or call the K-COR office for details regarding specific establishments. The following establishments are totally Pas Yisroel: Zeman’s, Bake Station, Pizza Stop, Prime 10, and Soul Café – restaurant only, not catering. BLACK EYED PEAS are often infested and require careful checking. B’gan brand of dried black eyed peas has been found to be infested and has been recalled from stores. If you have purchased this product, please return it to the store for a full refund. 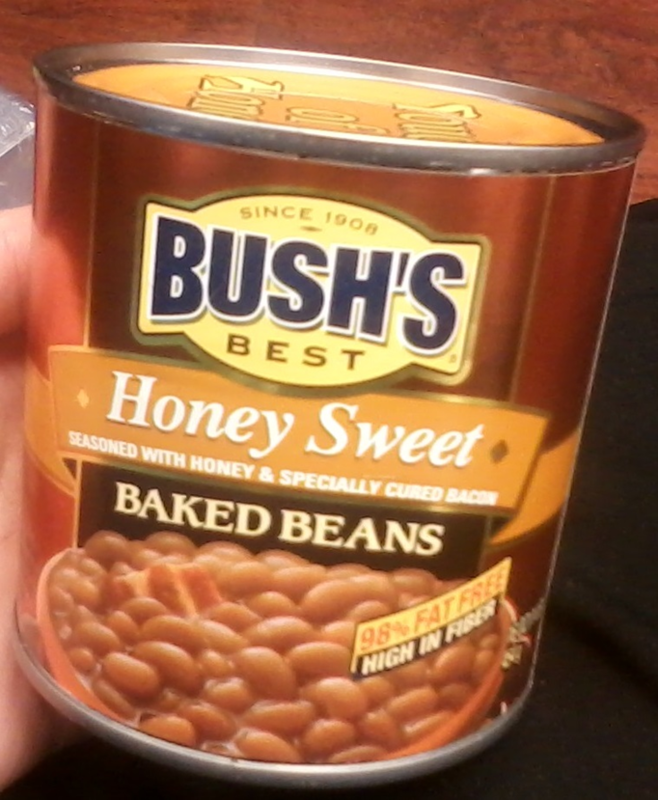 This does not affect any other B’gan varieties of beans. Dried peas should be boiled in water. After coming to a boil, turn off the flame, cover the pot and allow it sit for three hours. The beans will swell and the peel becomes translucent. For canned peas, you can check them straight out of the can, no need to boil first. Then take 10-15 beans on the palm of one hand and check for holes or a dark-colored stain, which may indicate an insect underneath the thin peel. If there is a dark spot on the peel, remove the thin skin and check if there is a cavity with a bug in it. (The black “eye” spot is not a sign of infestation. Similarly, orange colored stains on the surface are not signs of infestation.) If no insects are found, the entire bag/can may be used. BODEK FROZEN BLUEBERRIES with Sell By dates of February 2020 and May 2020, and Bodek frozen Cranberry Blueberry Blend with a Sell By date of February 2020, have been found to be infested, and may returned for a full refund. 4) Nantong Huaxin Seaweed – All bear an unauthorized Kof-K symbol. Should be considered not Kosher. a. Best by Date: 09/30/2019 may be used. b. Best by Date: 01/10/2019 may be used. 2018-8-26 Kashrus Alerts PDF available for download. HONEY: Please be aware that “Forest honey”, “Honeydew honey”, and “Beechwood honey” (or honey named after other types of trees such as Pine, Fir, etc. ), generally refer to honey produced by bees that have consumed the non-Kosher excretions of aphids and scale insects left on trees (as opposed to standard honey produced from flower nectar). These are not considered Kosher according to some opinions, and should be avoided. TRADER JOE’S brand of CHOCOLATE BROOKLYN BABKA, MANGO BROOKLYN BABKA and HALF MOON COOKIES that bear OU Pareve, are Pas Yisroel and Yoshon. KEEBLER READY CRUST MINI GRAHAM CRACKER PIE CRUSTS is certified OU Pareve, and correctly bears a plain OU on the individual packages. The outer case (of 12 packages) bears a plain OU on one side, but mistakenly bears an OU-D on the other side. PRINGLES new EXTRA HOT Potato Crisps contains whey and is certified OU Dairy. Some cans with Spanish text mistakenly bear a plain OU without the D.
7-ELEVEN COCO PALETA COCONUT & CREAM BAR and 7-ELEVEN FRESA PALETA STRAWBERRY & CREAM BAR are mistakenly labeled with a plain OU symbol. These products contain dairy ingredients and are certified OU Dairy. The 7-ELEVEN STORE at 11 Mile & Lahser is no longer under K-COR supervision for slurpees and iced coffee. SHOTTYS Party-Ready GELATIN SHOTS claims on the box “We’re Kosher”. In fact, this product has no Kashrus certification and contains animal derived gelatin, and should not be considered Kosher. CATAWBA CANDY CO. DINNER MINTS sold at Family Dollar is not OU certified. Some packages mistakenly bear an unauthorized OU symbol. Many “SWAD” brand products from India, including spice powders, flours, etc., dist. by Raja Foods LLC, bear a small OK symbol on the back of the package in the bottom left corner. This is not intended to be a Kashrus symbol, and these products are not certified. New MINUTE MAID TROPICAL FCB Slurpee Syrup is Kosher and pareve. The name on the syrup box label should be inspected, as explained in our 6/28/18 Kashrus Alerts. STARBUCKS COFFEE STORES: Starbucks has decided to end its relationship with the expanded Star-K Kosher information program. Therefore, effective immediately, the Star-K can no longer vouch for the Kashrus of many of the items that it previously listed as recommended at these stores. Items no longer approved include Frappuccinos, Mocha, and Caramel Sauce. In addition, Starbucks has also decided to end the Kosher-Friendly store program, which was available in select stores in NY and NJ. L’OVEN FRESH HAWAIIAN SWEET HOT DOG BUNS and L’OVEN FRESH HAWAIIAN SWEET HAMBURGER BUNS sold at Aldi bear an unauthorized Kosher – Dairy symbol. These products contain milk and butter, as listed in the ingredients, and are not acceptable. – However, L’OVEN FRESH HAWAIIAN SWEET ROLLS sold at Aldi bears a plain OU symbol, and is OU certified and pareve. Most “I CAN’T BELIEVE IT’S NOT BUTTER” Vegetable Oil Spreads contain dairy ingredients and bear an OU-D. Some varieties are pareve and bear a plain OU symbol. One pareve variety, called “the LIGHT one”, correctly bears a plain OU on the container itself, but mistakenly bears an OU-D on the lid. This product is pareve.